Two men enter the future, bringing with them the values of a brutal past. One cop. One criminal. One mission: destroy the the other man first! You're John Spartan, freshly dethawed from the San Angeles cyro-prison. Armed with shotguns, magnum handguns and grenades, hunt Simon Phoenix through 10 explosive levels - from the ravaged Wasteland to the Hall of Vilence. 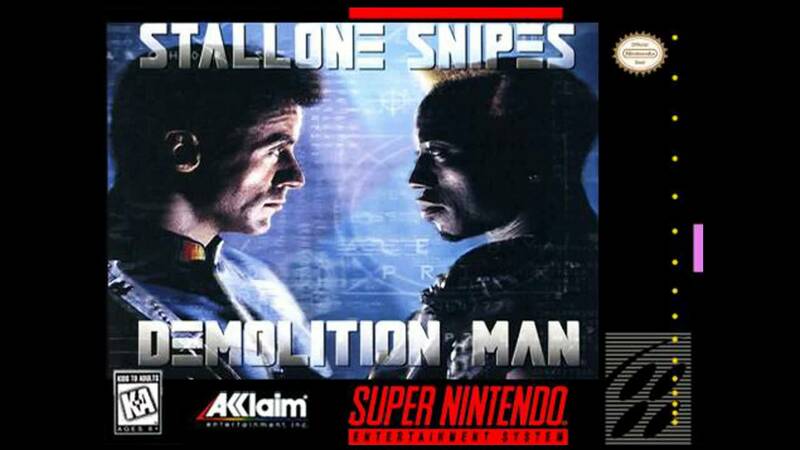 Be Well, Demolition Man....You're the future's only hope!